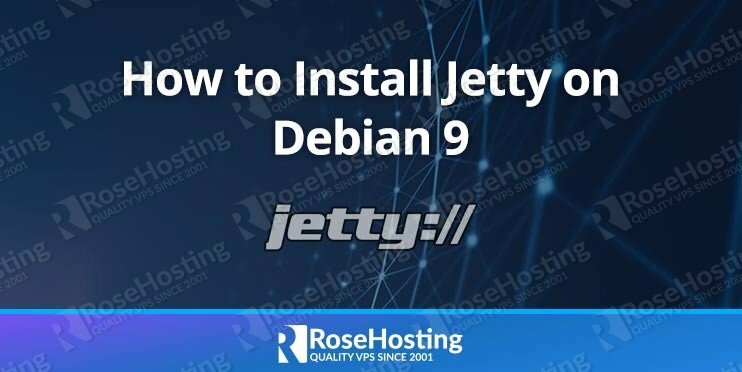 In this tutorial, we will show you how to install Jetty on a server running Debian 9. The Eclipse Jetty Web Server provides an HTTP server and Servlet container capable of serving static and dynamic content either from a standalone or embedded instantiation. It is designed to be lightweight, high-performance, embeddable, extensible, and flexible, thus making it an ideal platform for serving dynamic HTTP requests from any Java application. 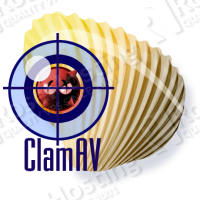 REQUIREMENTS: We will be using our Debian 9 Linux VPS template for this tutorial. You will also need a user with root access, or the root user itself. Create a user called jetty to run the Jetty web server on system start-up. Modify the /etc/passwd entry to change home and group for the jetty user. Change ownership of /opt/jetty directory to user jetty and group jetty. Next, delete the webapps directory since there is nothing in it and copy the webapps directory from demo-base. It is a test and is demo data from Jetty. To deploy a WAR file, copy it into /opt/jetty/webapps and restart the server. The root URL of the web app will be http://your_IP_address:8080/war_name/ where war_name is the name of your war file. Congratulations. 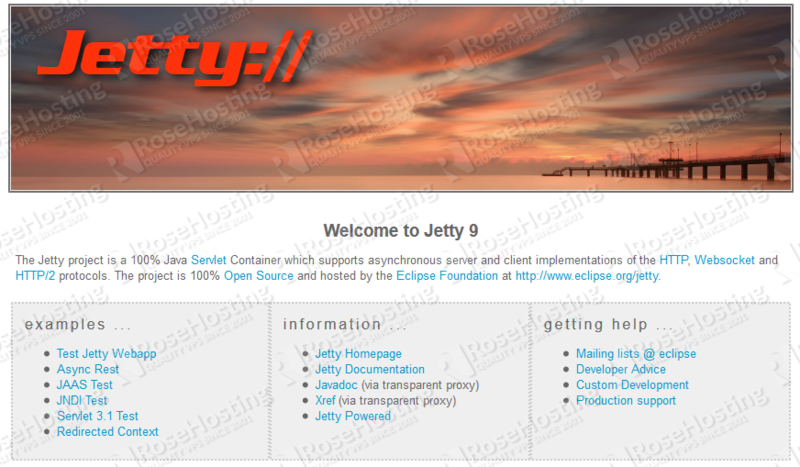 You have successfully installed Jetty on your Debian 9 VPS. You can now check the Jetty documentation for more information. 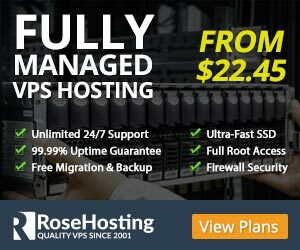 Of course, you don’t have to do any of this if you use one of our Linux VPS Hosting services, in which case you can simply ask our expert Linux admins to install Jetty for you. They are available 24×7 and will take care of your request immediately. PS. 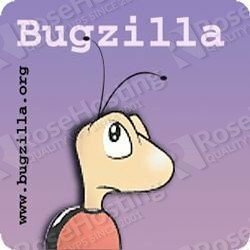 If you liked this post, please share it with your friends on the social networks using the buttons below, or simply leave a comment in the comment section. Thanks.